Happy to share a skincare potion meant for your hands, my DIY Nail Growing Oil Recipe! Who doesn’t dig pretty digits? Coaxing nails to looks pretty is sometimes a fight! To help assist – here’s my “DIY Nail Growing Oil Recipe”! Using the benefits of moringa oil on nails… Simple but super effective and very powerful! Please drop me a “LIKE”, “COMMENT”, or even better “PLS SUBSCRIBE” your skin will thank you! Don’t want to see it on video, or MISSED ANY DETAILS. Here’s the full blog post + recipe details below. Each ingredient serves a really specific reason, which I explain in better detail below. Rinse-off… Follow-up with a good hand moisturizer to seal-in all that goodness! WHY I CHOSE THESE INGREDIENTS? Olive Oil: long recognized for its benefits on nails. Olive oil instantly moisturizes, helps repair damaged/softened nails, and it’s great on cuticles! Moringa Oil: TOP INGREDIENTS out this list! A MUST, is the moringa oil! Great for helping with cuticles too! Orange Juice: boost antioxidants, helps strengthen nails and overall appearance. Plus, helps nails grow faster! Dead Sea Salts: I know scary – sea salts? YES! They help give your nails some luster. Also seals in moisture! 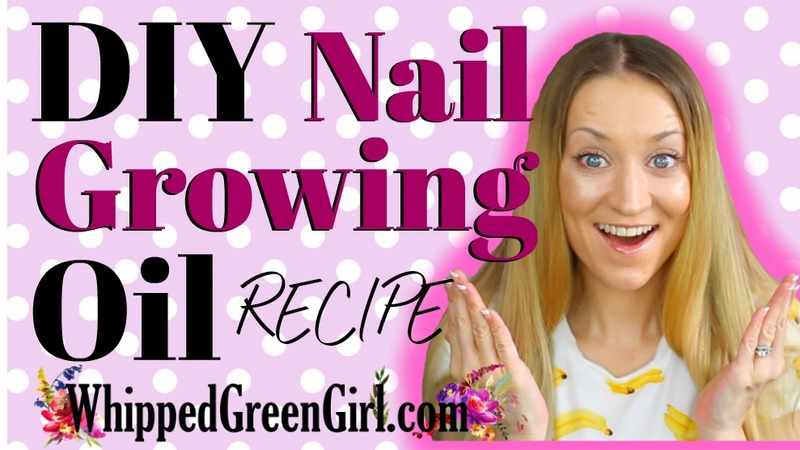 Hope you liked this “DIY Nail Growing Oil Recipe” potion! Another easy way to play around with ingredients at home. Able to improve your skin, as well as your nails today! Thanks for reading or watching. 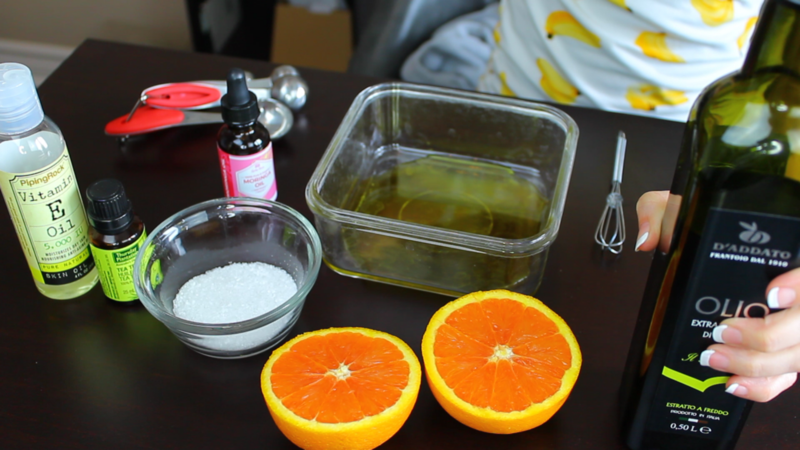 More DIY Skincare videos coming next Monday per usual!